Vice President George Clinton: "We want the funk!" 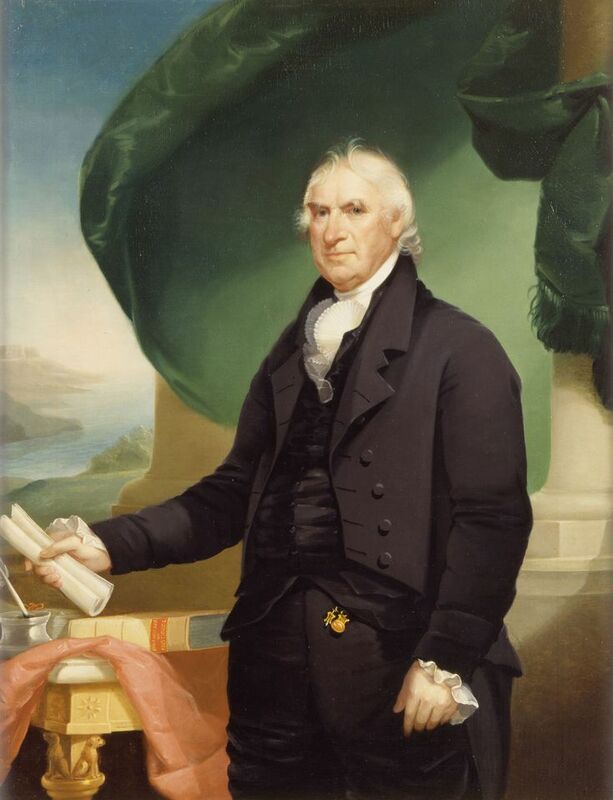 On this date in 1739, George Clinton, the 4th vice president of the U.S. was born in Little Brittain, New York. According to the Biographical Directory of the United States Congress, Clinton, who had been governor of New York was "elected Vice President of the United States in 1804 as a Republican and served four years under President Thomas Jefferson; reelected in 1808 and served under President James Madison ..."
Clinton laid low after leaving the vice presidency. But more than 150 years, George Clinton reemerged as the leader of the two funkiest bands in the history of the cosmos. Getting jazzy and snazzy with "Mr. Wiggles." 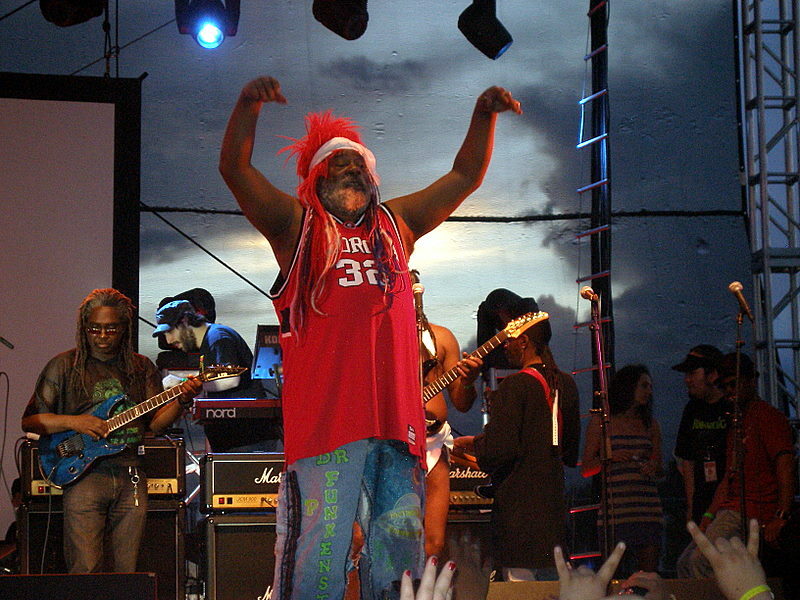 George Clinton & The P-Funk Allstars in Santa Fe August, 2007.